Whether the unit is for your home or for a heavy use group based facility the ESB250 provides uncompromised quality and function at an amazing price. 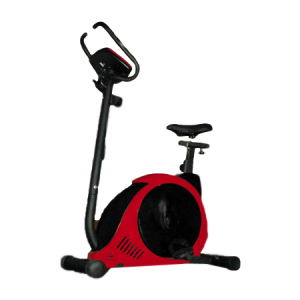 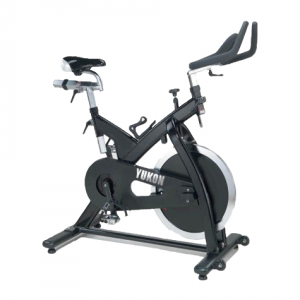 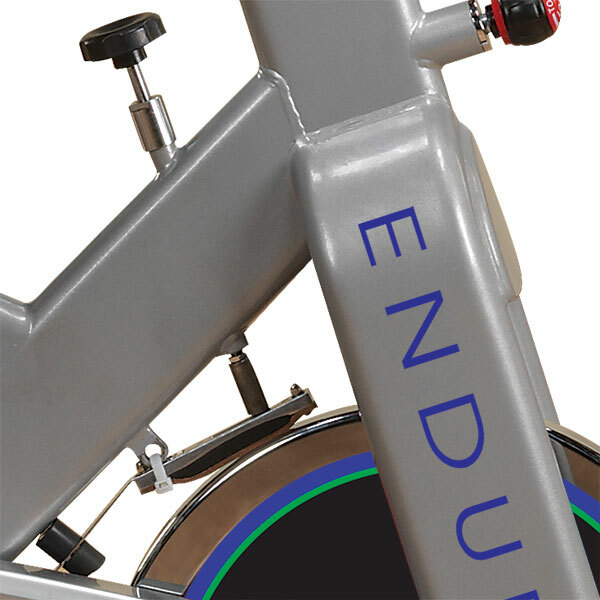 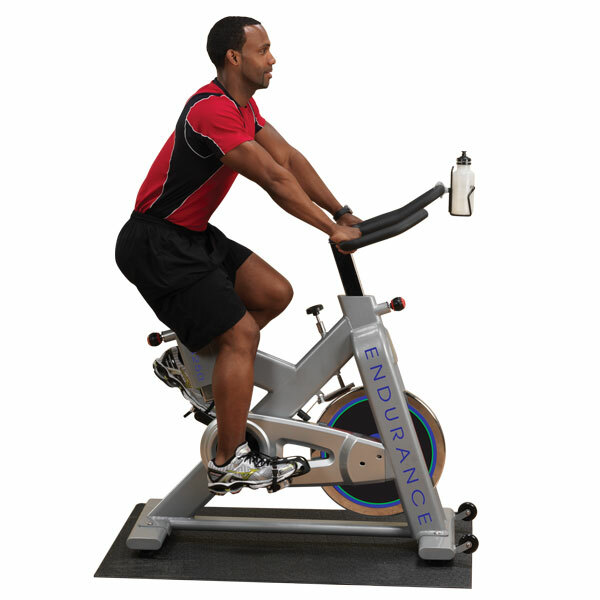 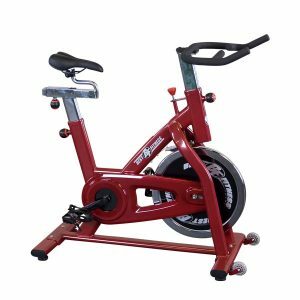 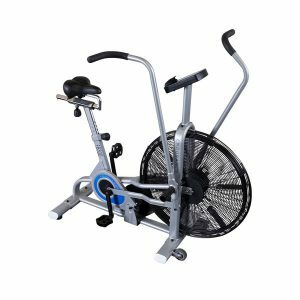 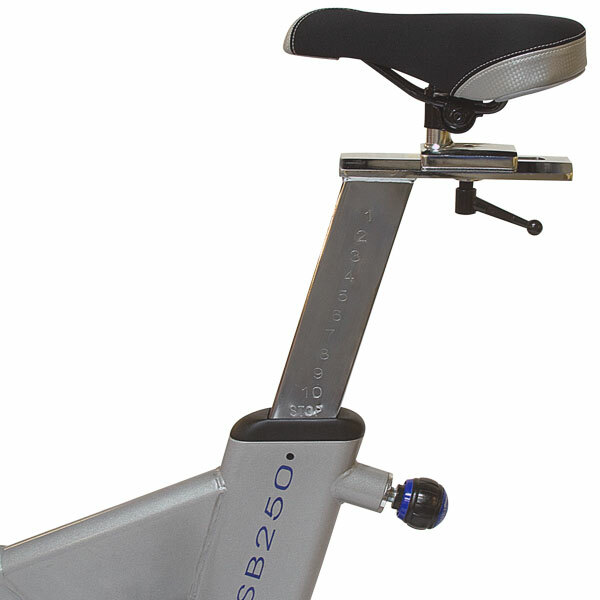 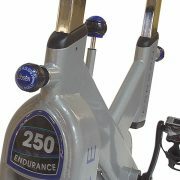 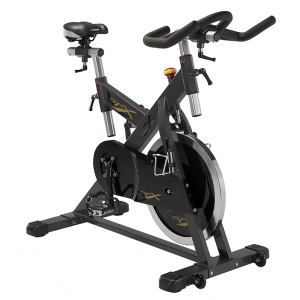 The ESB250 provides uncompromised quality in a commercial indoor training bike at an amazing value. 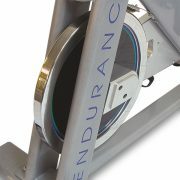 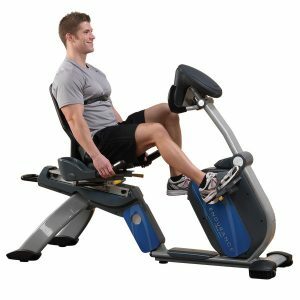 The 44-pound flywheel is precisely balanced for the smoothest action available. 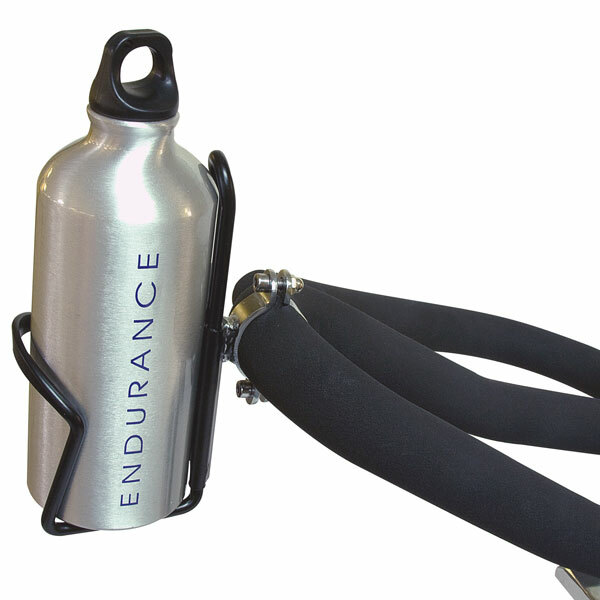 The oversized 2”x5” steel frame is rock solid even during extreme workouts. 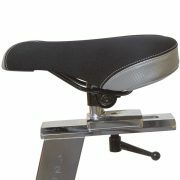 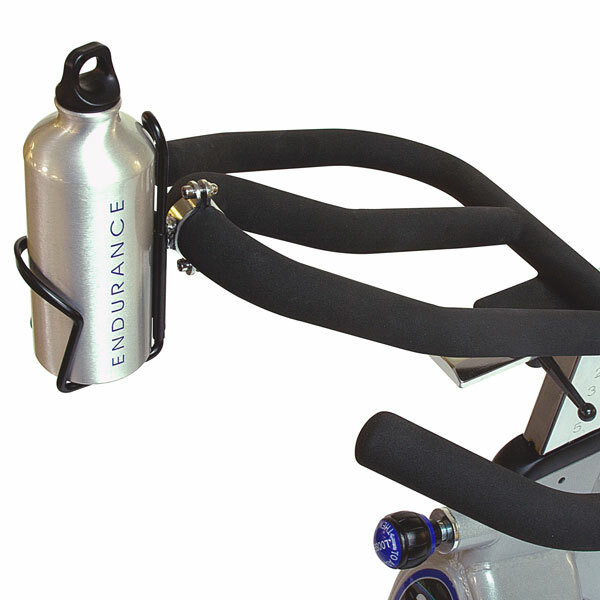 The top down brake/resistance mechanism has a leather pad for increased durability. 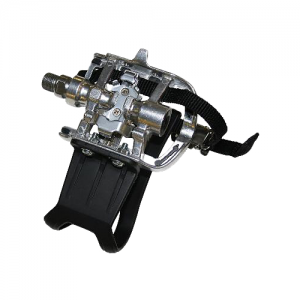 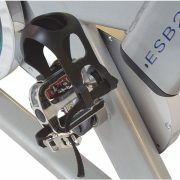 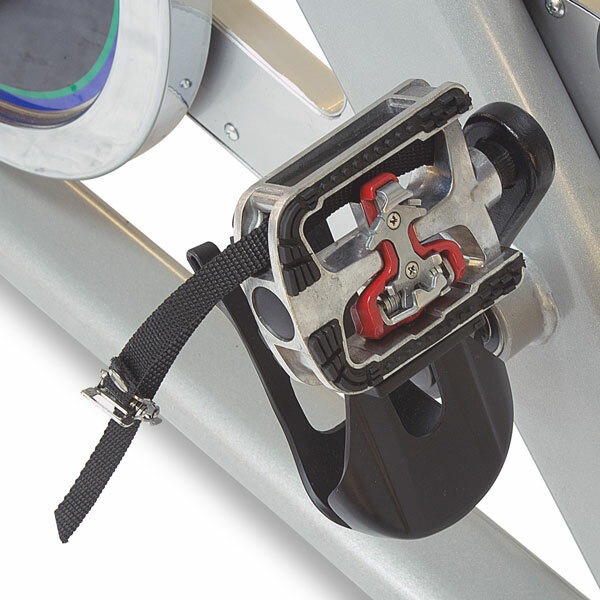 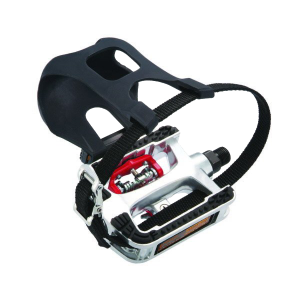 Dual sided pedals feature toe-clips or pro-style clipless mounts. Micro two-way adjustable handlebars and seat pad ensures the exact fit for any size user. 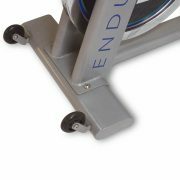 Transport wheels provide easy mobility.